There are three models that any organization can follow when implementing a Data Governance program. Programs can be developed to “command-and-control” the data. Programs can be developed to focus on a specific discipline such as protecting the data. And programs can focus on formalizing accountability for data across the board. Picking the model for your organization is the trick. 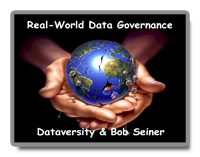 The treat is what will be discussed in this Real World Data Governance webinar with Bob Seiner. 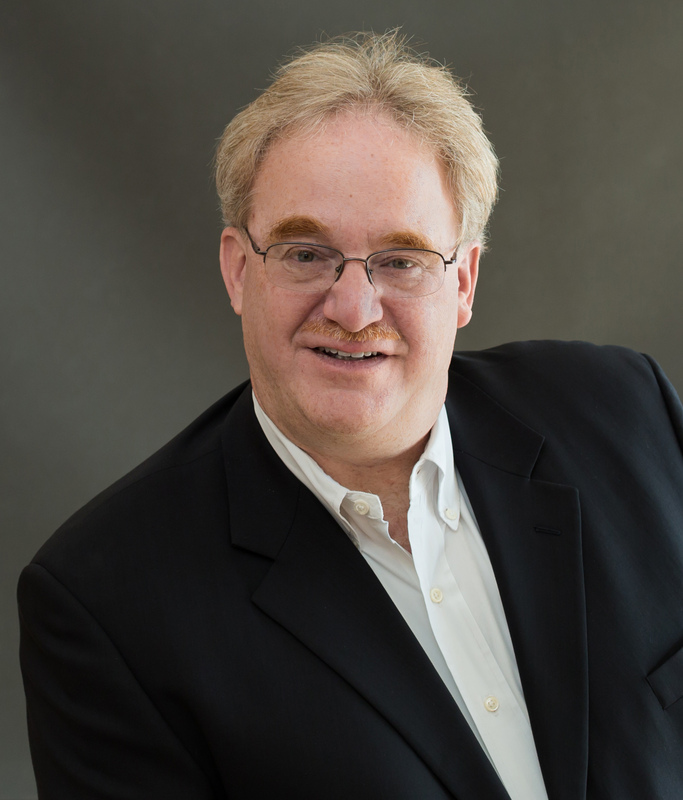 Bob will present a detailed assessment of each of the three models mentioned above. Many of the components of a successful program depend on the model selected. This webinar will outline and discuss these components.